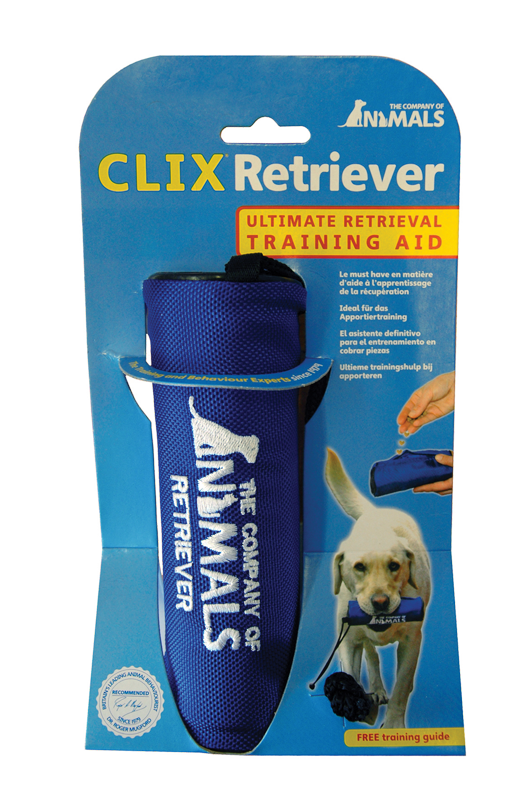 The CLIX Retriever is an ideal training toy as it contains a zipped pocket which can store your dog’s favourite treats. In order for them to get a treat they have to bring the Retriever back to you so you can reward them. It has an attached rope which makes it easy to throw and also floats on water for the dogs who love to swim. It is made of a plastic tube with a tough canvas outer which dogs can easily hold in their mouth.